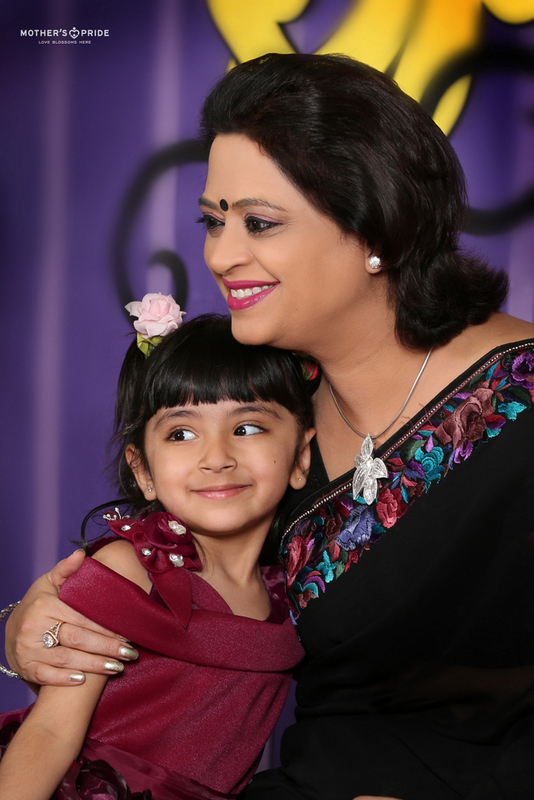 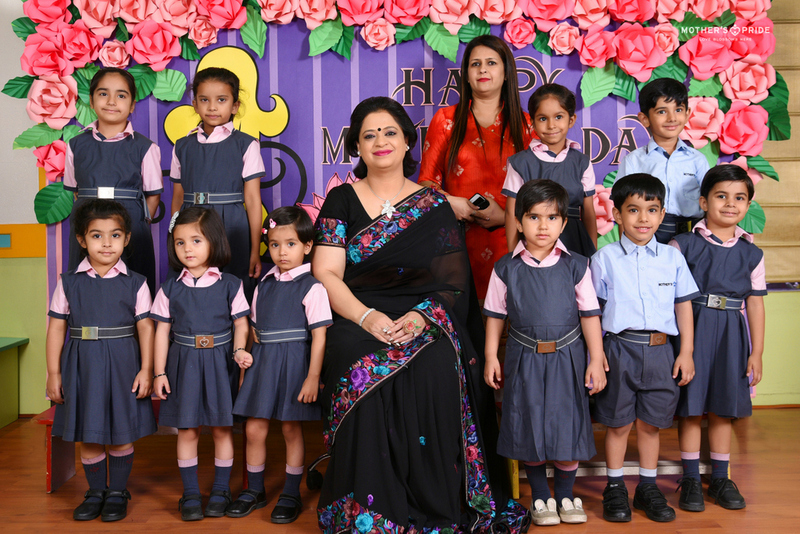 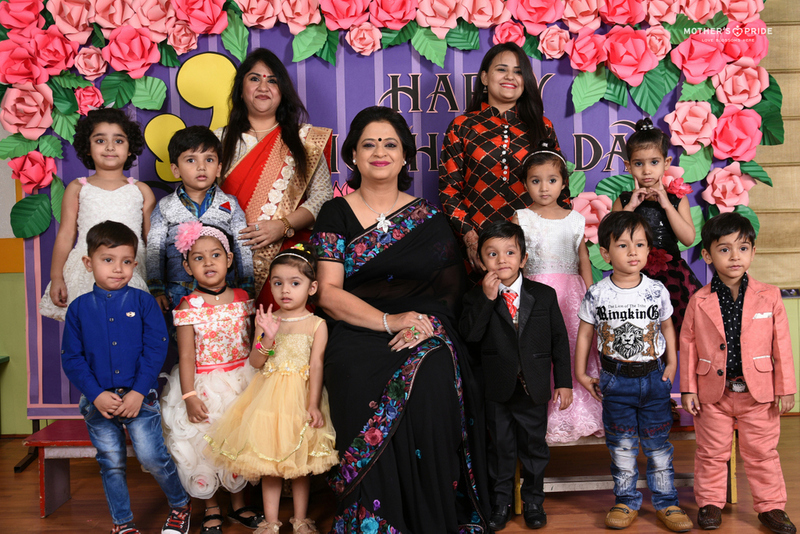 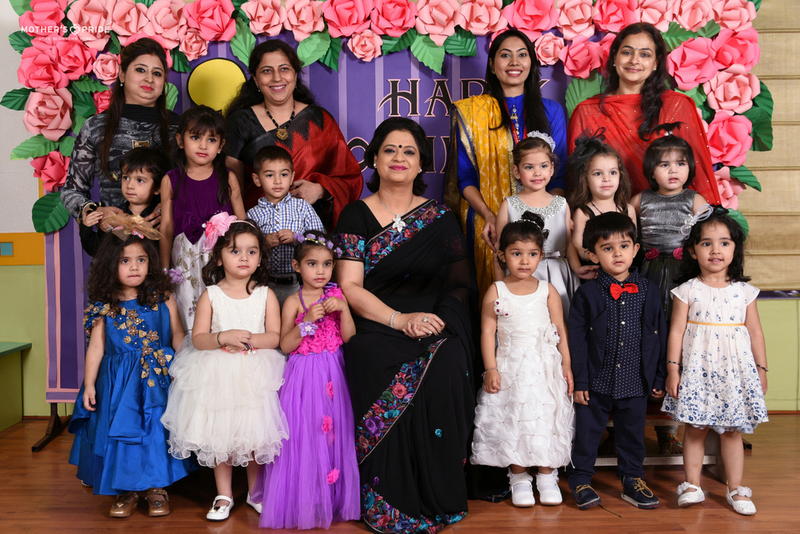 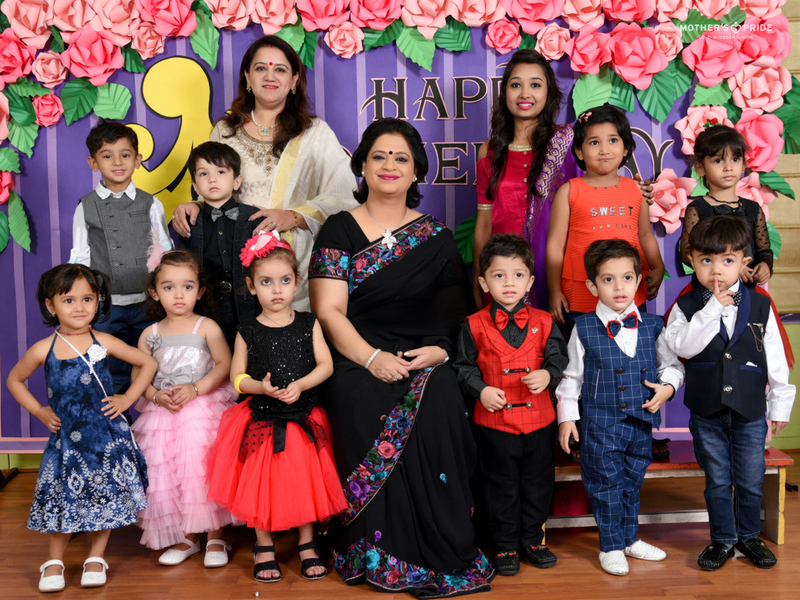 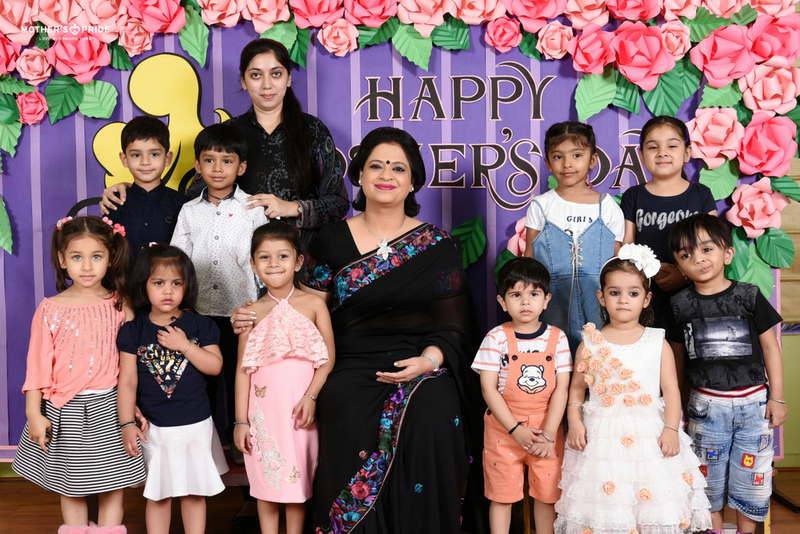 With the dream of nurturing little children in a castle of love, Mrs. Sudha Gupta, honourable chairperson of Mother’s Pride founded India’s most-loved preschool. 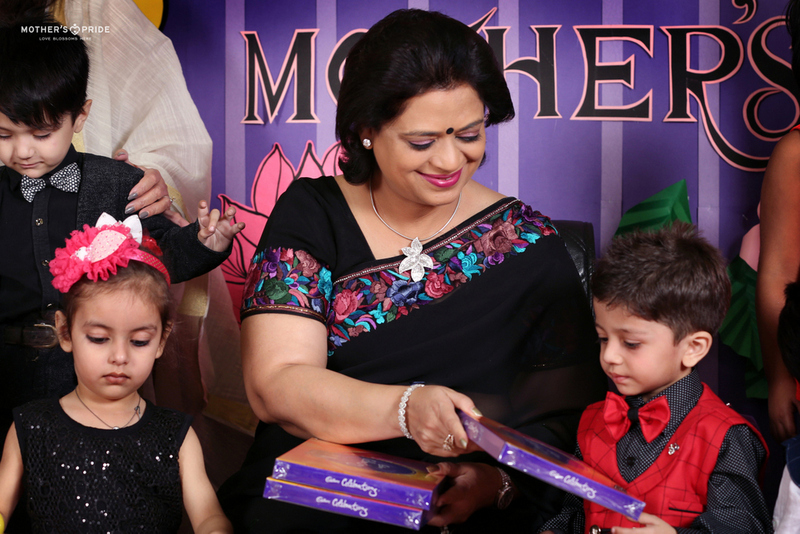 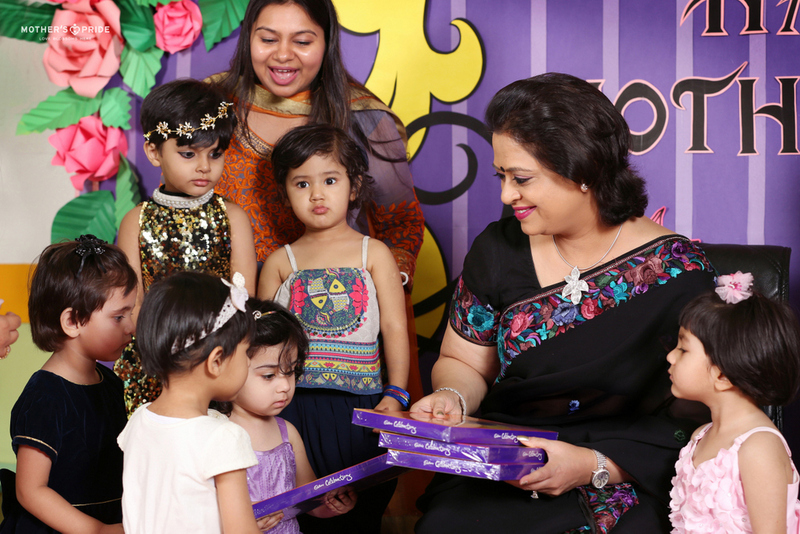 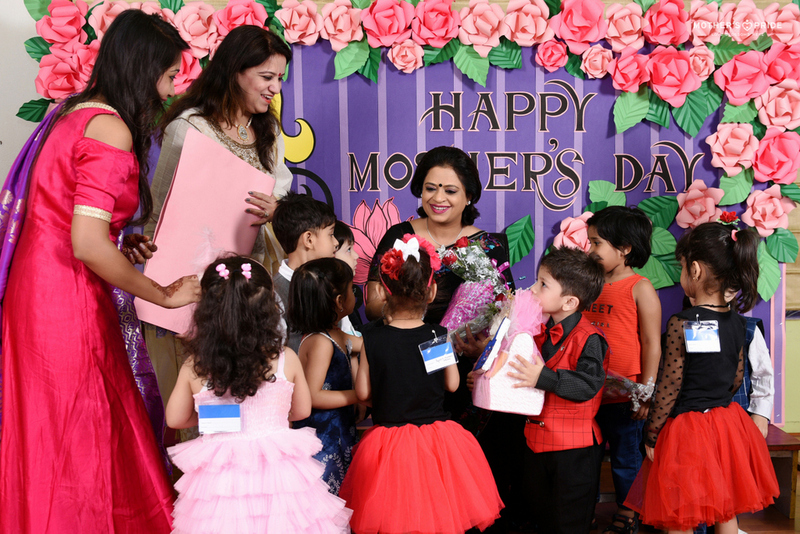 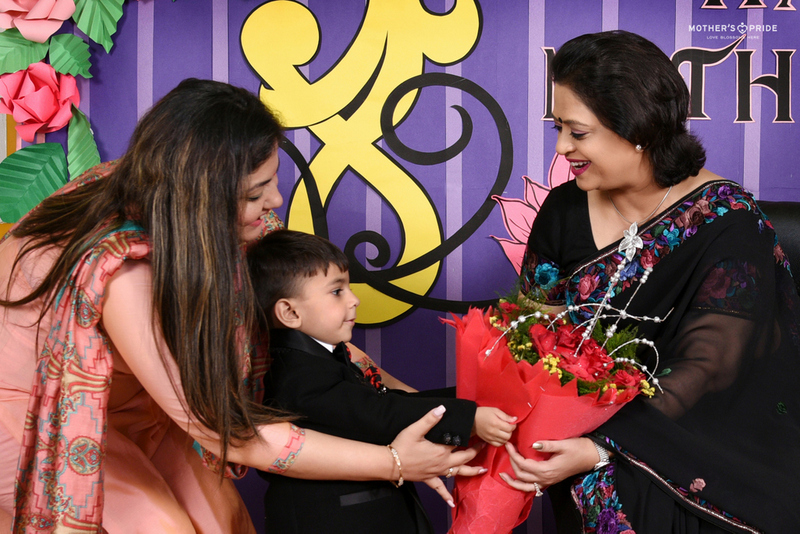 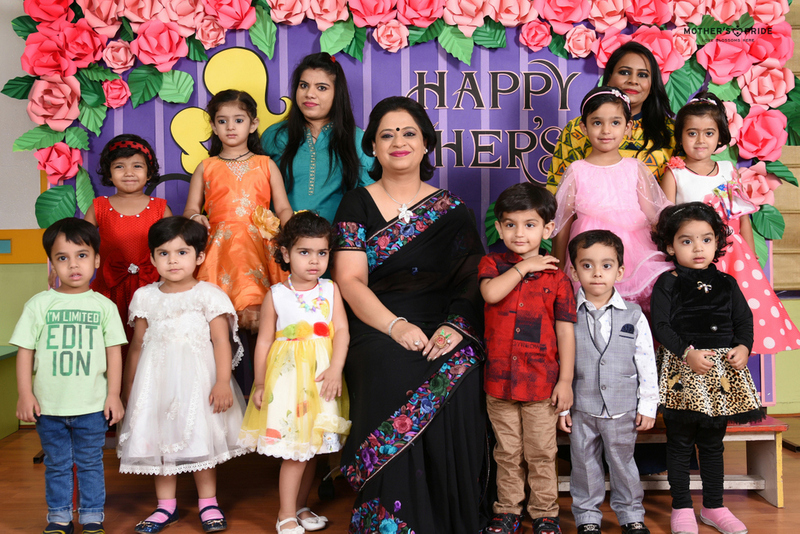 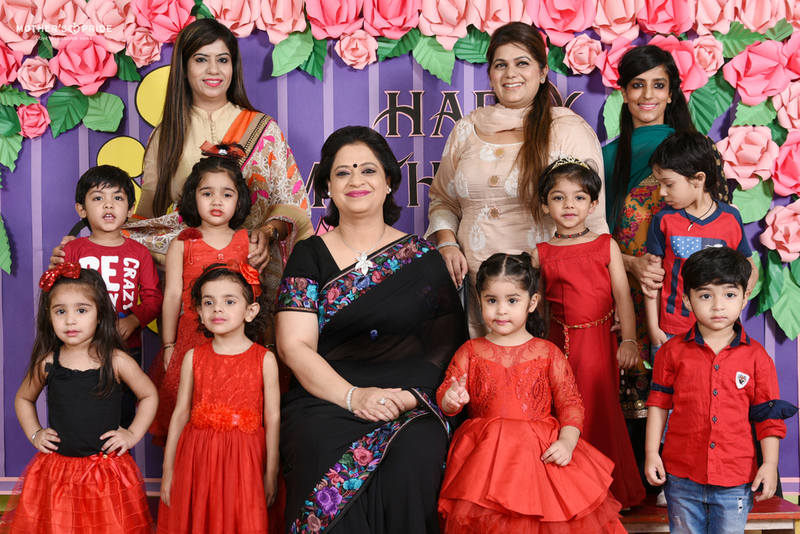 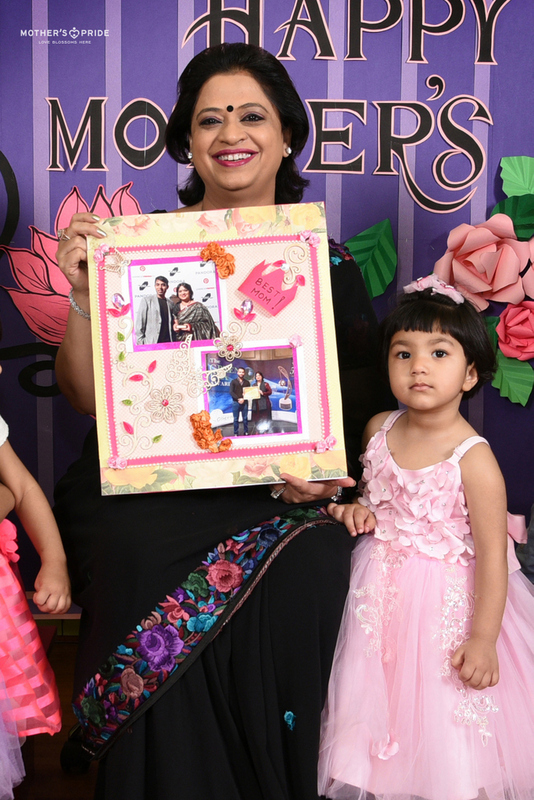 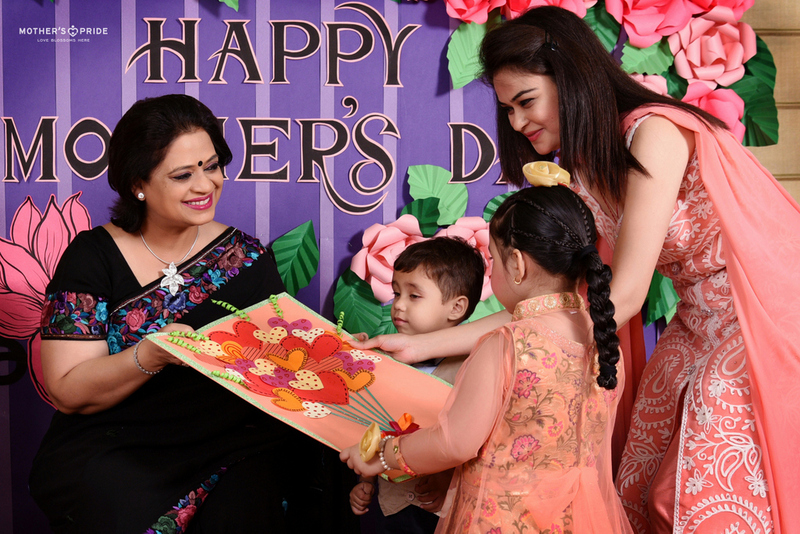 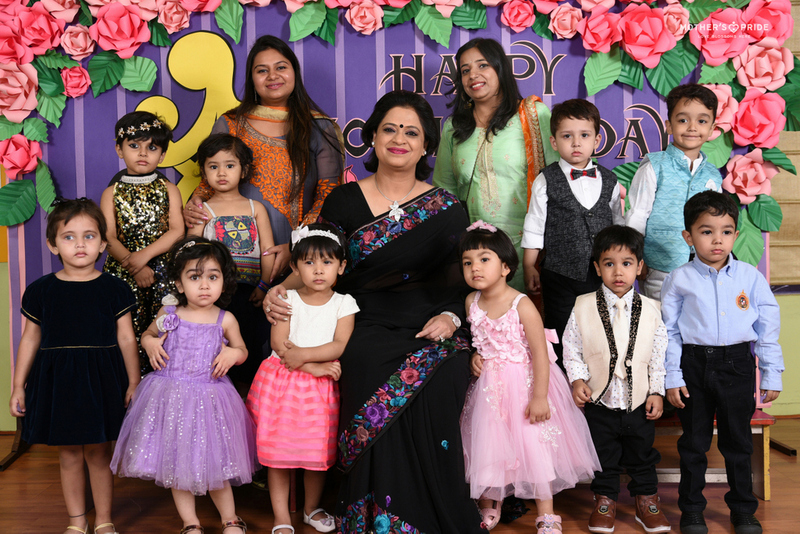 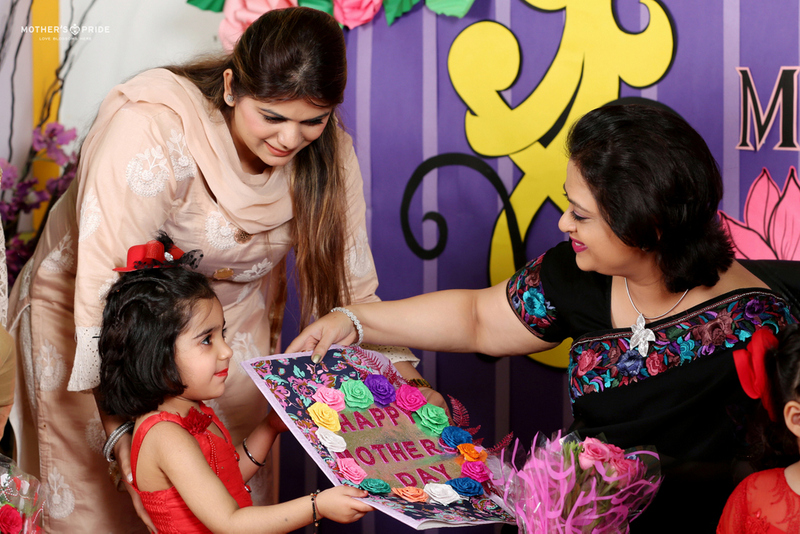 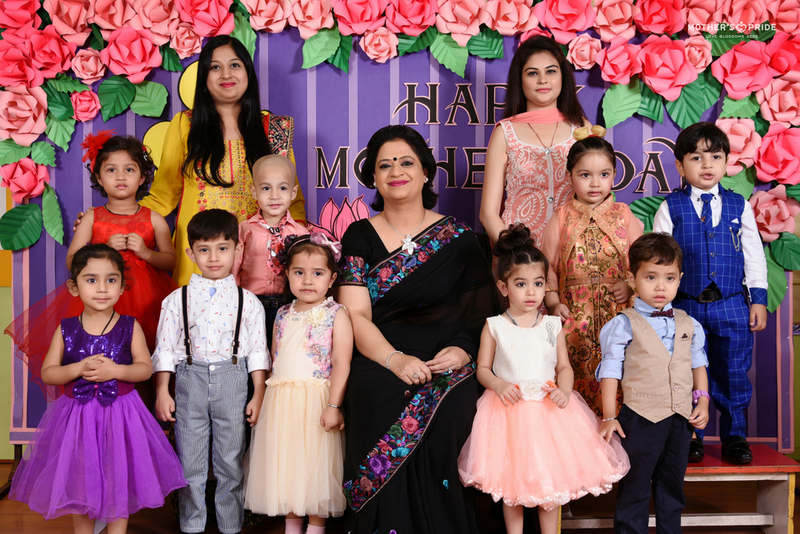 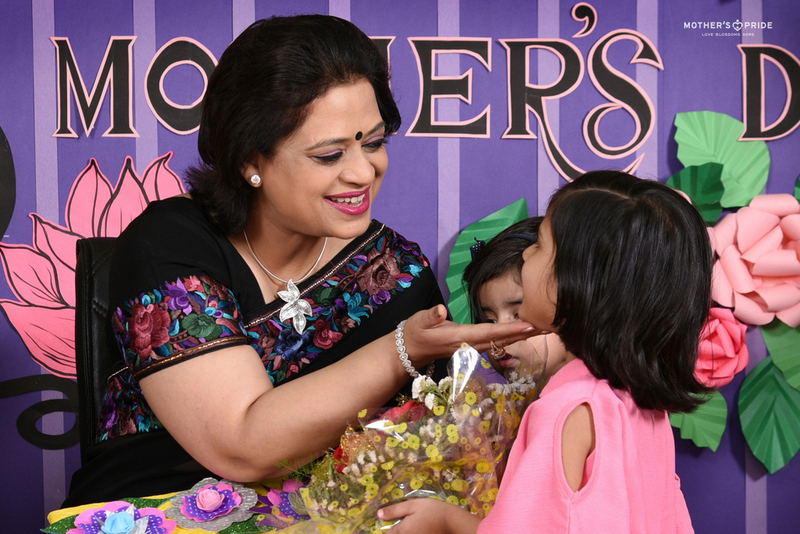 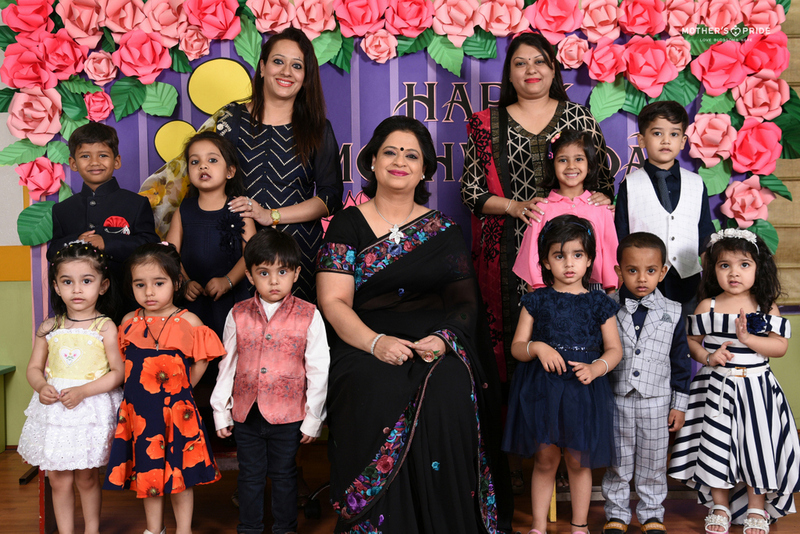 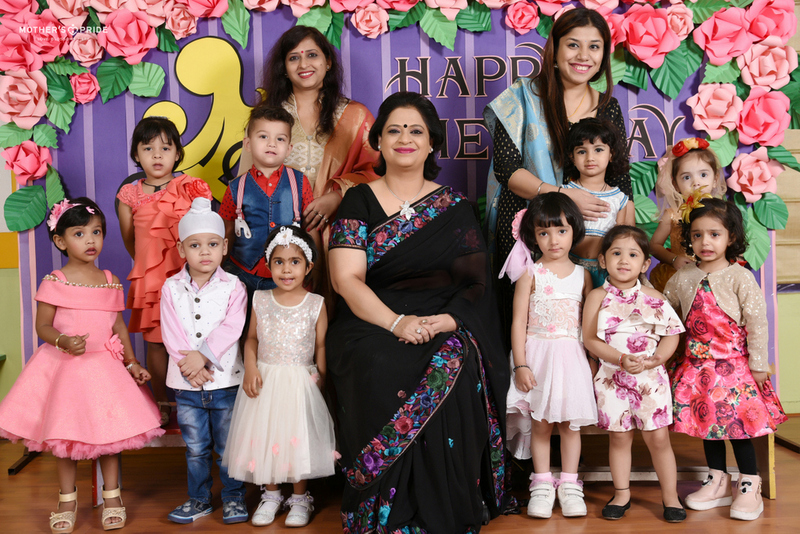 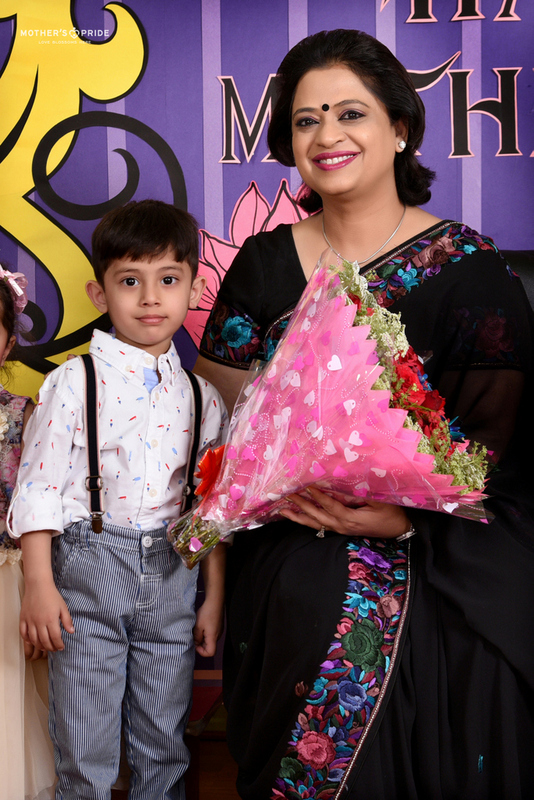 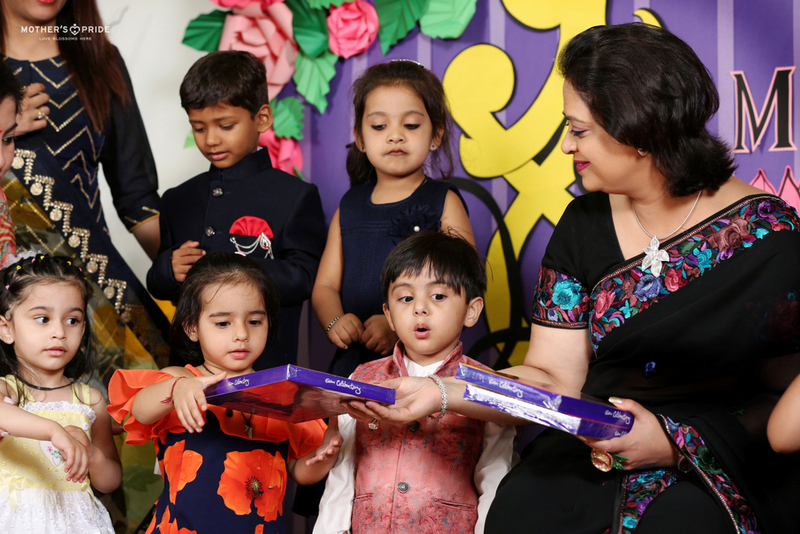 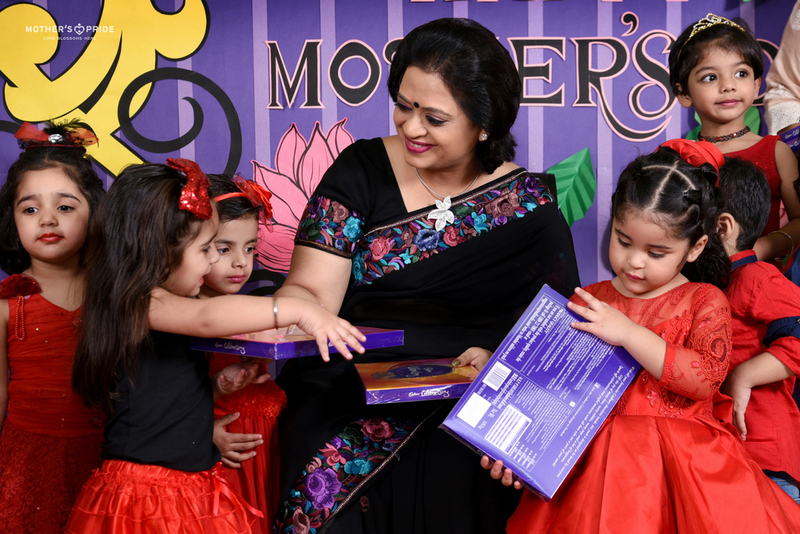 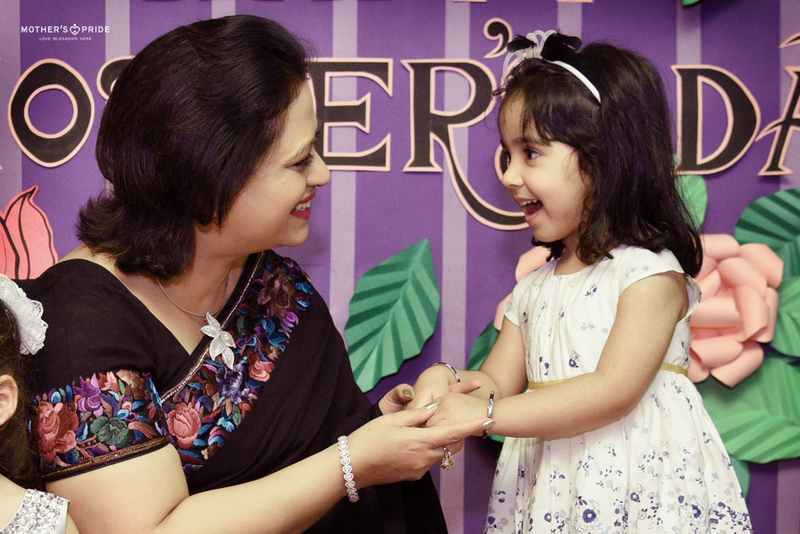 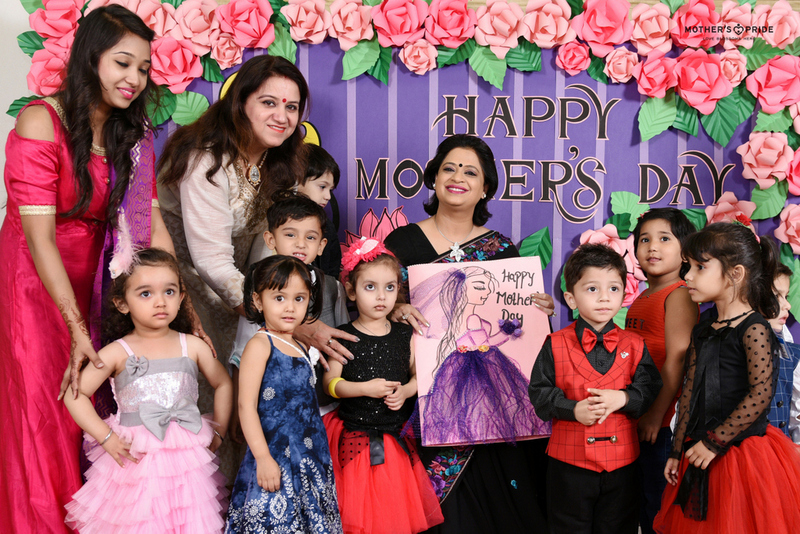 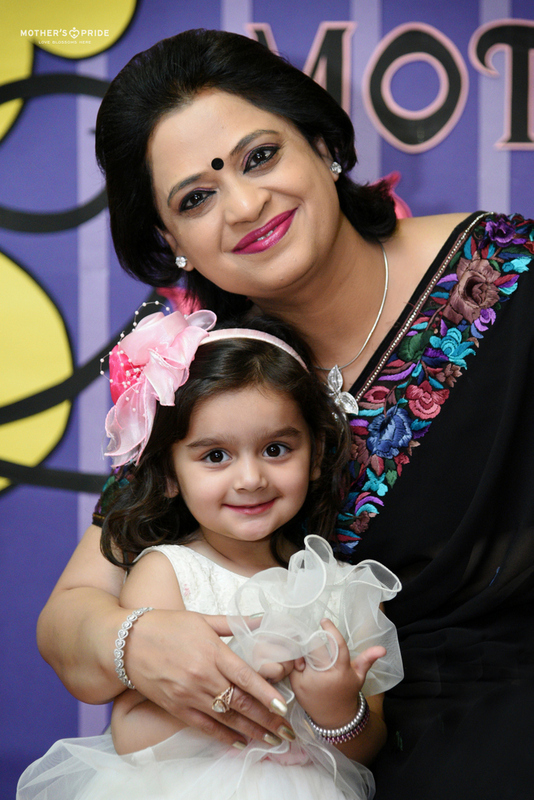 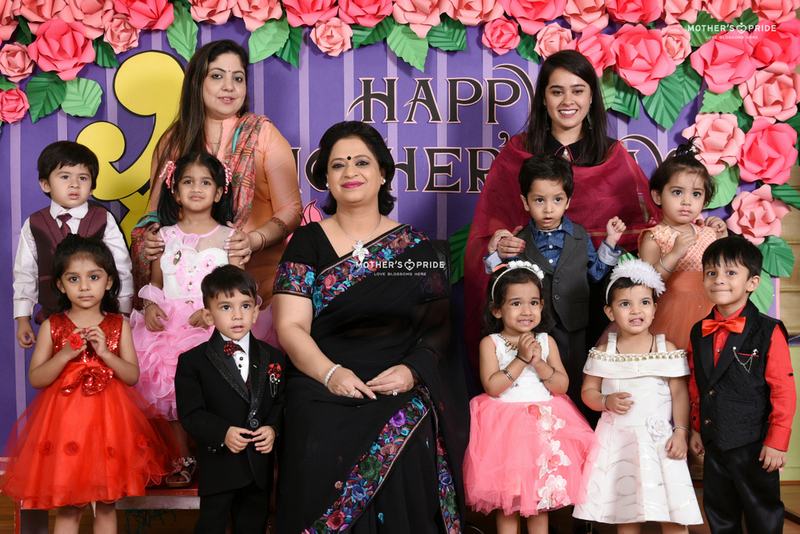 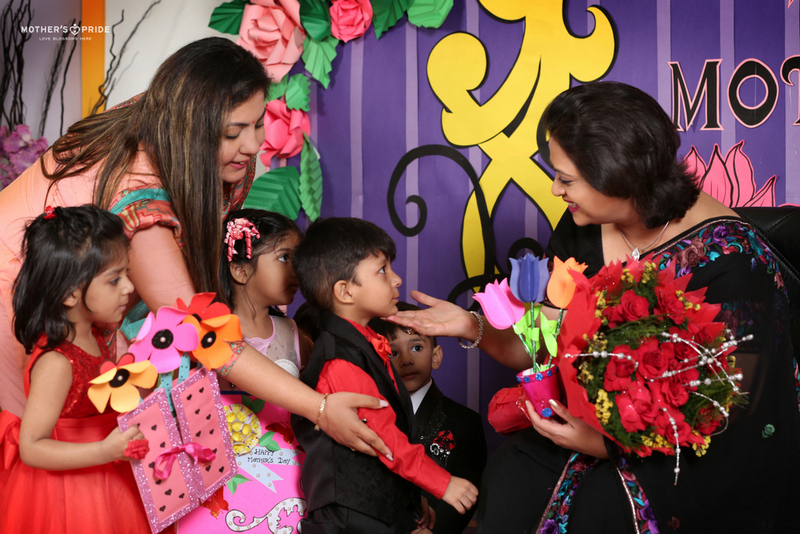 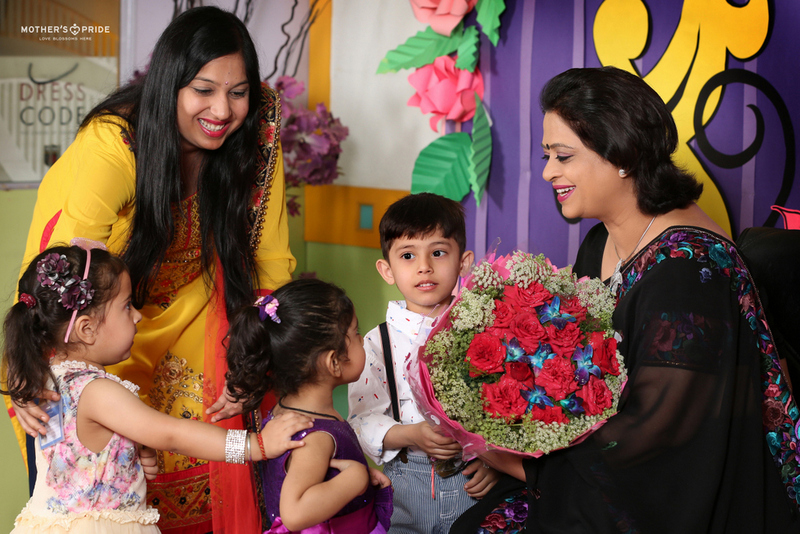 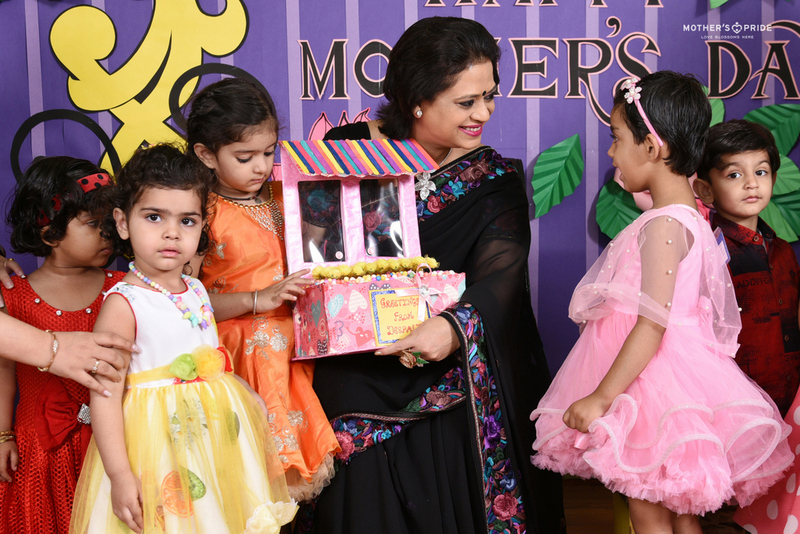 It is always a treat to see her spending quality time with our little Prideens and this Mother’s Day, it was a delightful experience seeing the tiny tots rejoicing in the motherly shade of their dearest Sudha Ma’am. 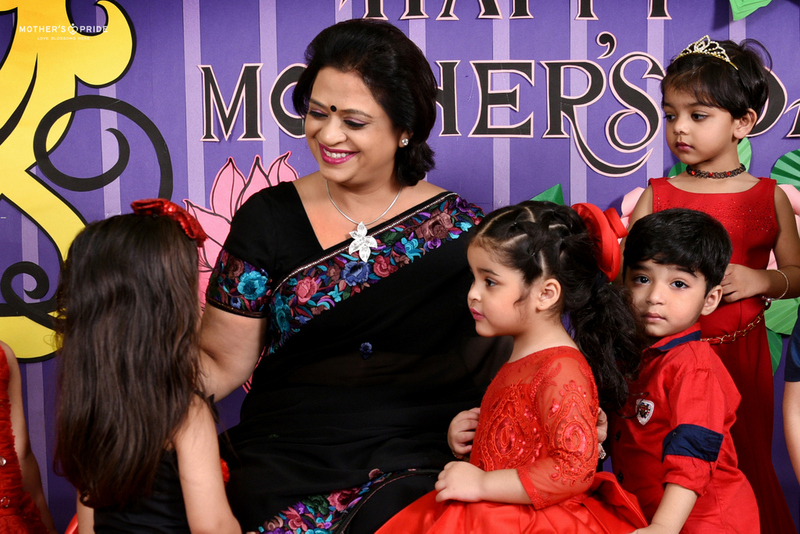 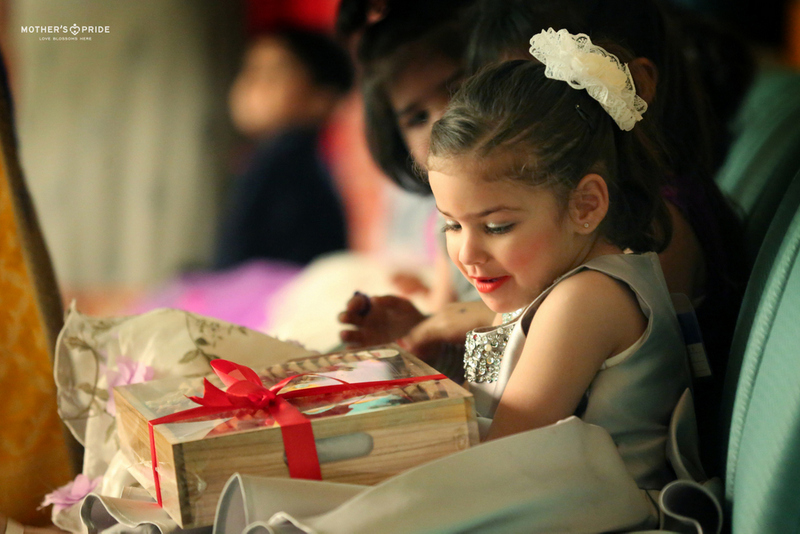 The little cherubs wished her in their adorable tones and their cuteness simply made her heart melt. 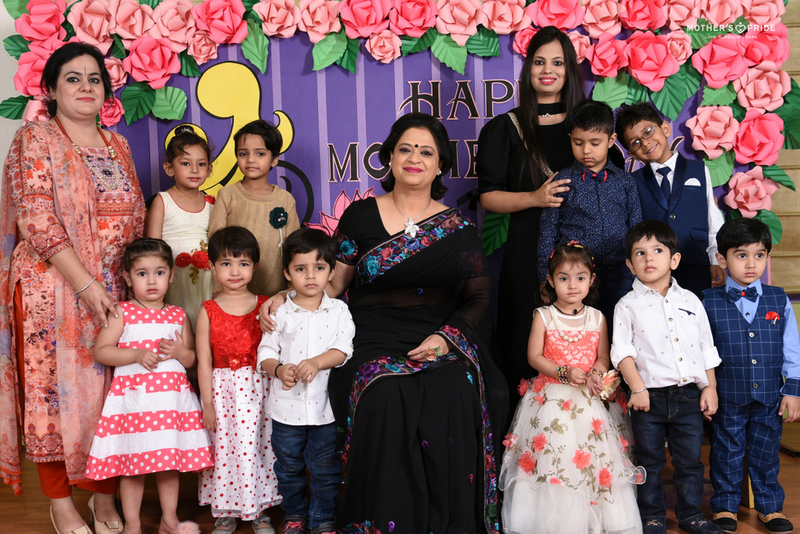 Showering them with her signature love and a myriad of blessings, Sudha Ma’am enhanced the importance of this special day in their lives!